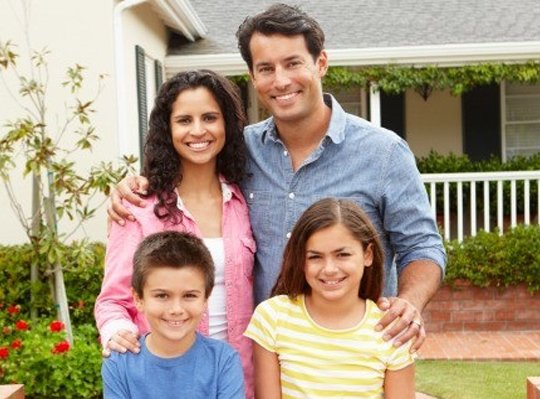 ONLY water well professionals are qualified to help with your Family’s water needs. This page will help you locate members to help you with your needs. 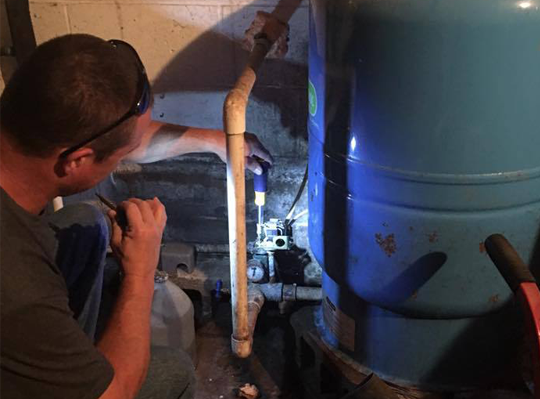 Your water well is one of the most important parts of your home. Find useful links on this page to help you help you understand your well and find helpful tips. 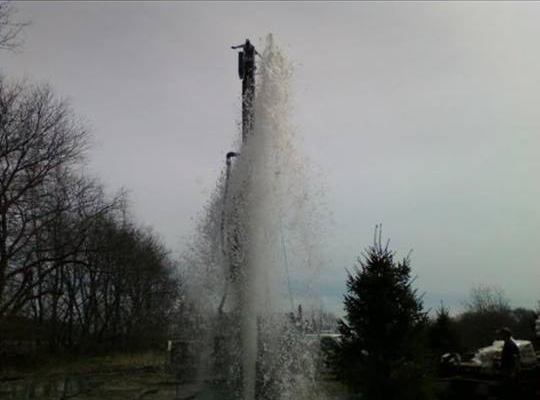 Proper care and maintenance of your water well system is important to its useful life, quality, and safety. Find helpful information on this page. 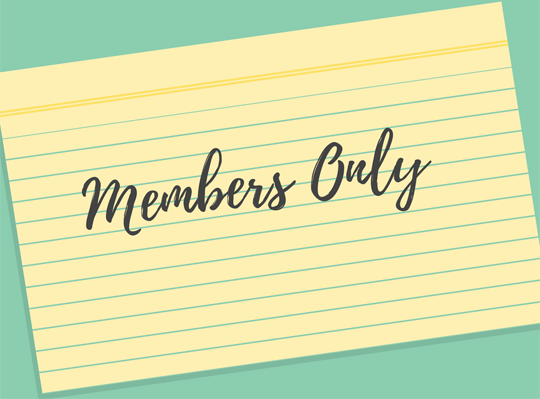 Members – this is an area for you only. You will find information on county permits, DOT, DNR, etc. 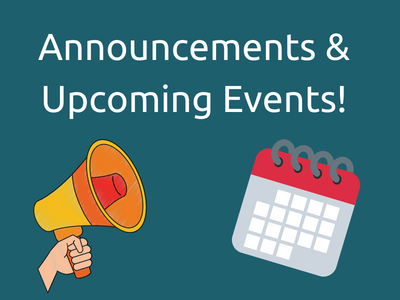 Find information on upcoming education events, social events, and important dates to remember. Contractors or Suppliers can use this element. Rotating business cards are on the home page to the right of this column. We can put a direct link to your website on the card. Customers click the card and it will take them directly to YOUR website. Pricing details are on the Newsletter page. If you have any questions, please contact the office. This is a great opportunity to grab customers! Contact the office to add your business card here. This is open to both Contractors and Suppliers.